Once the introduction video starts, you’ll instantly fall in love with stunning graphics and the entire scenery, as the Yggdrasil new title Spina Colada is a great mixture of a pool party, exotic cocktails and some pretty lucrative and innovative features. Together with the first summer vibes, the slot was released on June 22nd 2017 and brought a breath of freshness into the hot summer land of slot machines. The more Pina Colada you have, the more of it you want, as it’s sweetness is catching and sticky wins with multipliers are promising at least thrilling gaming experience. So prepare your swim suit and head on the Yggdrasil pool party at the Spina Colada slot bar. Played at 5 reels with 25 fixed paylines, the game is fully mobile responsive, so you can enjoy it both on PCs and mobile and tablet devices. If you have decided to Spina Colada in real money mode, you should set your bet first. The coin size ranges between $0.004 to $5, which means that bet per spin varies from $0.10 to the max of $125. If you are a high roller, the Max Bet button is perfect option for you, as it will spin the reels for $125. To enjoy the party without having to press Spin button every time, the Autoplay option is included offering the max of 1,000 consecutive spins. 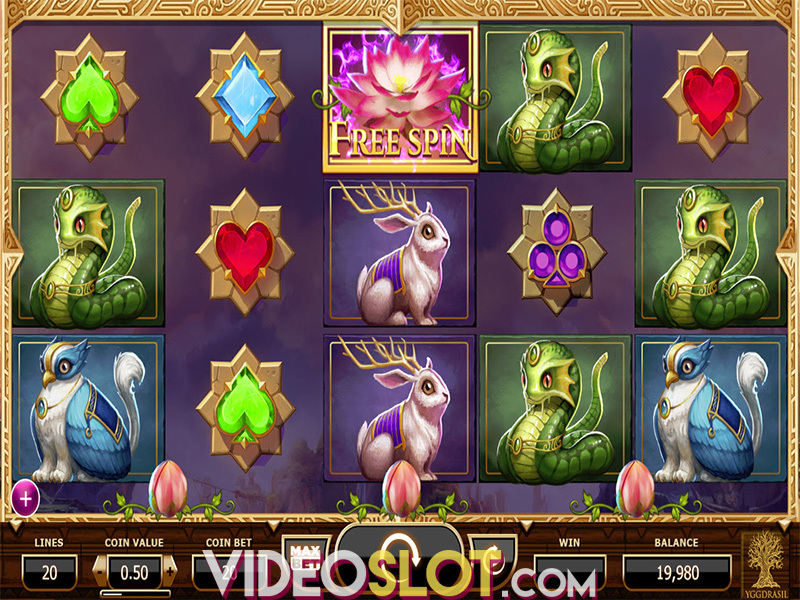 Yggdrasil has prepared a generous array of features for the players, including Wild symbol, freezing symbols with respins and multipliers, as well as randomly triggered bonus features. Land three or more of the same symbols on at least one payline and watch them freeze, triggering a respin. Keep landing the matching symbols and respins will continue. Main appeal of the feature is multiplier which increases by +1 for every stacked column. Where the Spina Colada slot is really rewarding are 4 randomly triggered base game features, represented by blue, green, pink and orange caps. Those features are Extra Wilds, 2nd Chance, Guaranteed Win 3x and Full Line feature, each one coming with special treats and awards that seriously boost chances for some bumper payouts. Every time one of the features is triggered, it is recorded on the corresponding meter on the left or on the right side of the reels. Hit the same feature four times and enjoy four free spins. It wouldn’t be interesting if only free spins were the award. 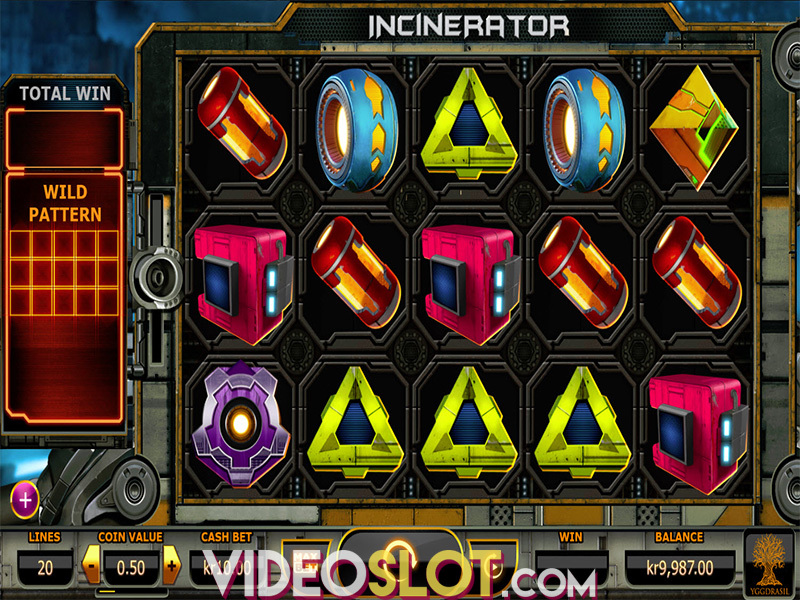 To heat up the party, free spins come along with the feature that activated them, therefore providing 4 secure wins. You just have to take a cocktail and propose a toast to those amazing payouts. 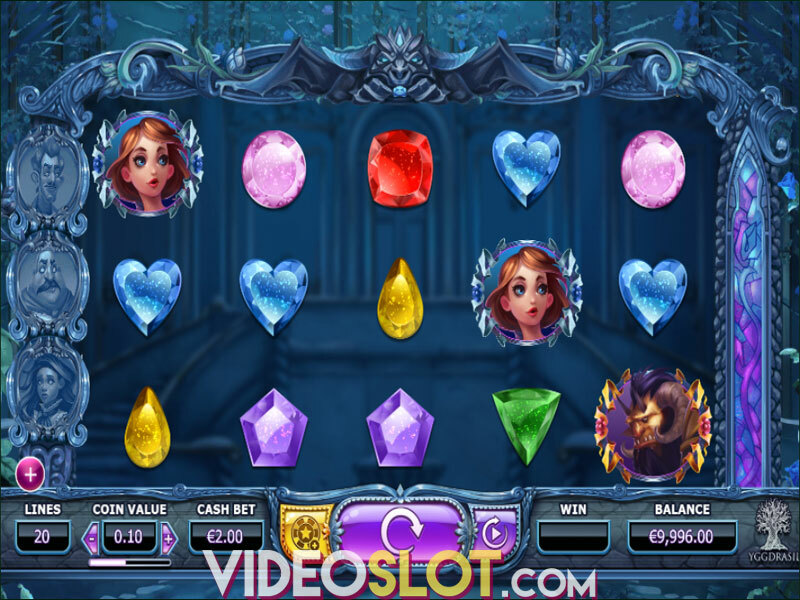 Where to start when it comes to Yggdrasil – with the graphics that are more than amazing, features that are mind blowing or the overall experience which is loaded with a lot of positive vibes. Spina Colada has all the ingredients of a top-notch slot and will instantly cheer you up, both with amazing features and a colorful set of imagery complemented with fast paced music for the top summer party. Cheers! Where to Play Spina Colada?